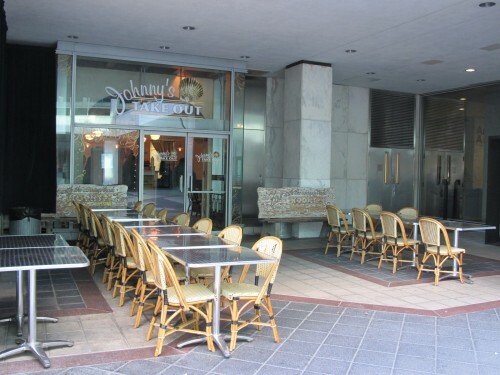 Taqueria Nacional, at 400 N Capitol St NW (ground floor of the Hall of States, behind Johnny’s Half-Shell) seems to have officially switched over to serving Johnny’s fare instead of the beloved tacos. The menu offerings changed earlier this week. 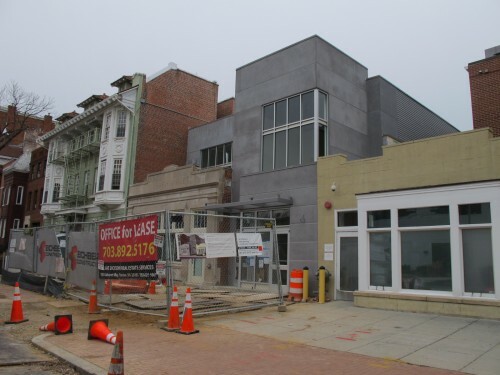 Any word on when the new location of Taqueria Nacional on T St NW will open?